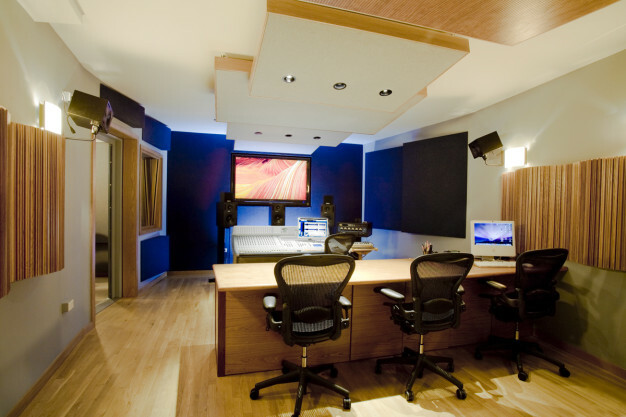 Beatstreet Productions is a full service music and audio post-production facility located in the Flatiron District of NYC. 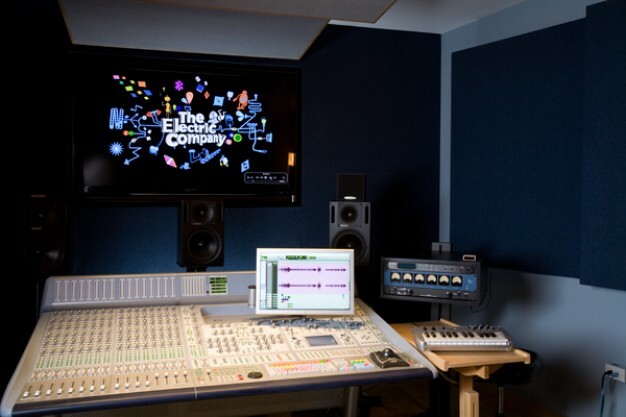 It features six state of the art Pro Tools studios linked by an SNS Pro A/V network. 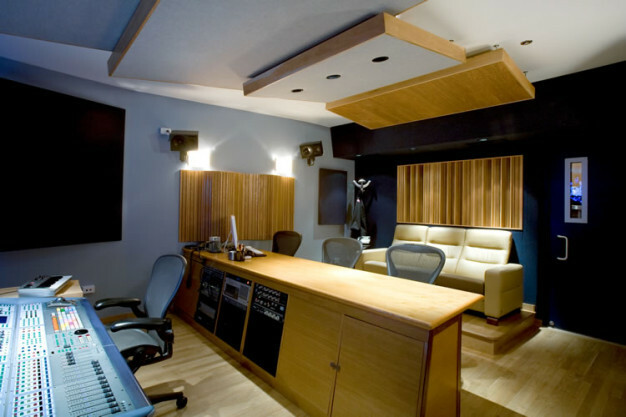 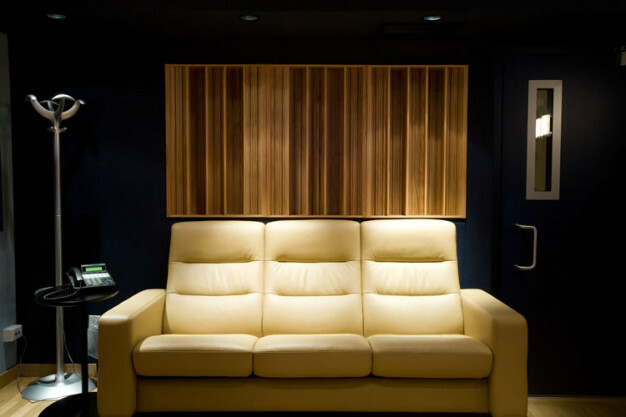 Beatstreet’s studios were designed for engineers focused on SFX, Foley, and post-production.